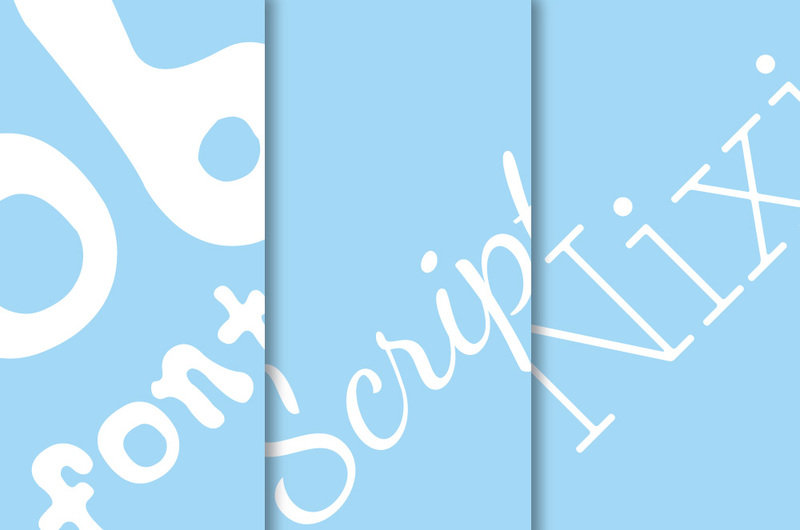 Script typefaces are based upon the varied and often fluid stroke created by handwriting. They are organised into highly regular formal types similar to cursive writing and looser, more casual scripts. 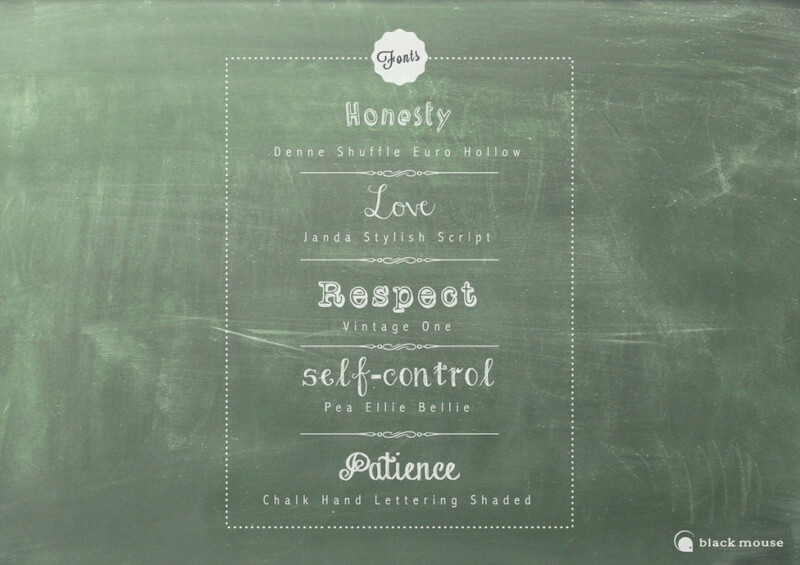 Typical characteristics of script type are connected or nearly connected flowing letterforms and slanted, rounded characters. You can easily find and install new fonts on your computer with just a few clicks. 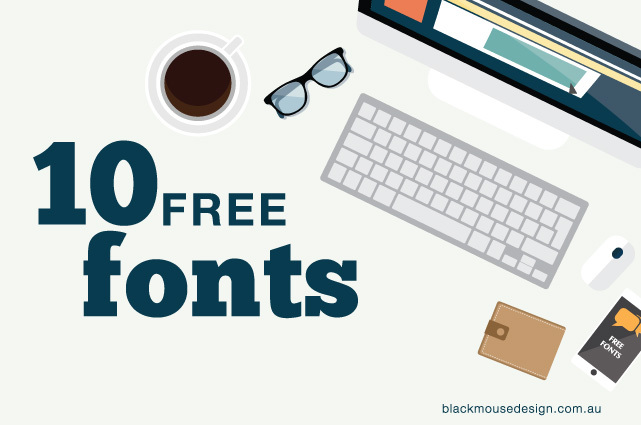 There are many free typestyles available online on sites such as Font Squirrel, DaFont, 1001 Free Fonts and FFonts. 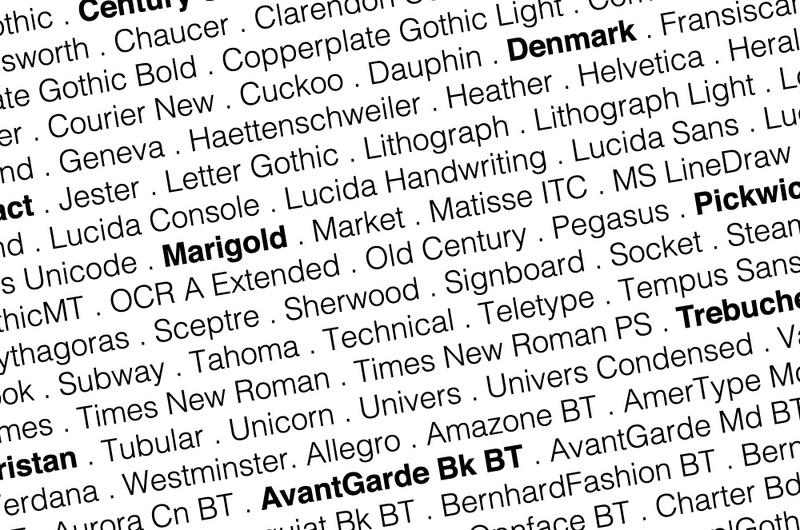 You can also browse the range of hundreds of Open Source fonts at Google fonts that are free for use for print and web designs. However, don’t get too carried away with your use of fonts. Remember your reader will get frustrated if they can’t read your words. Also read the license carefully. 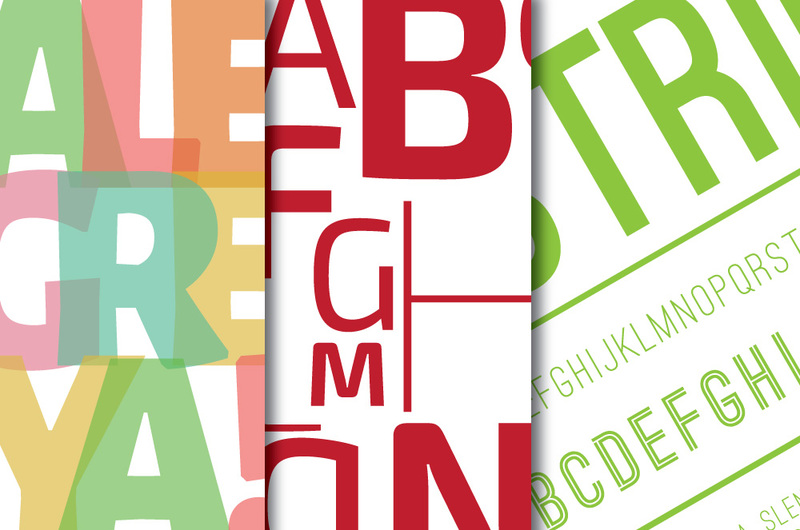 Many free fonts are licensed for personal use only and don’t include commercial use. 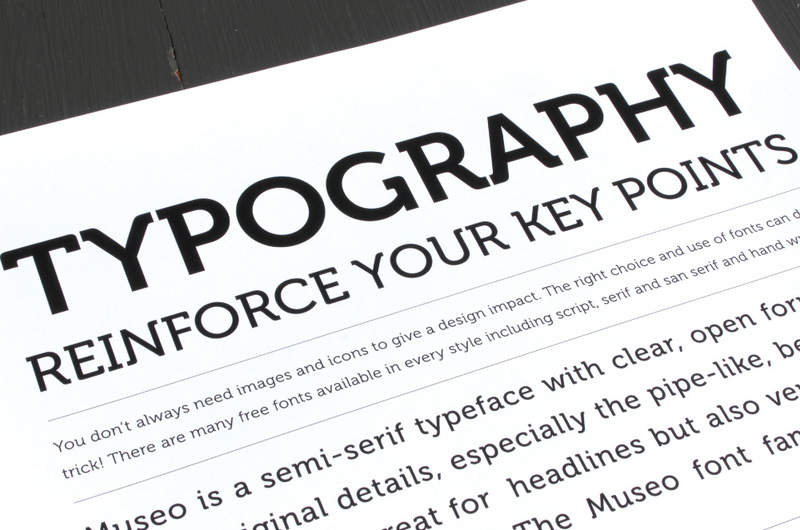 If you have never downloaded a font file before, here are the basic steps. You don’t always need images and icons to give a design impact. 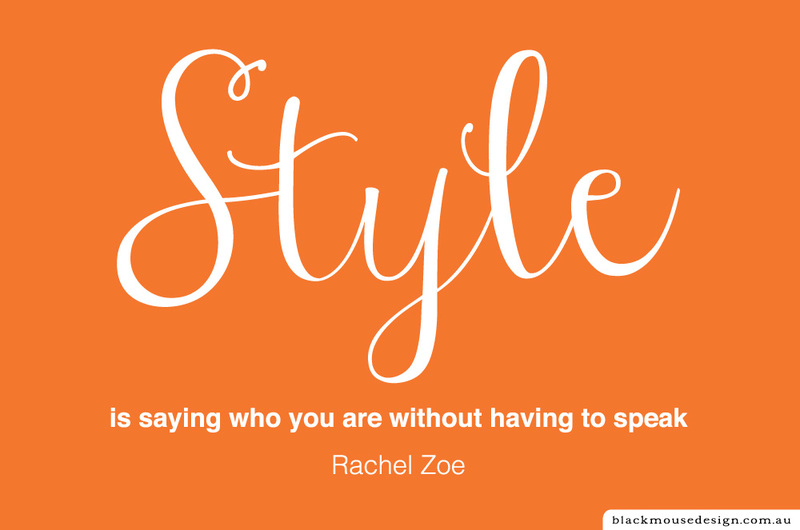 The right choice and use of type can do the trick! 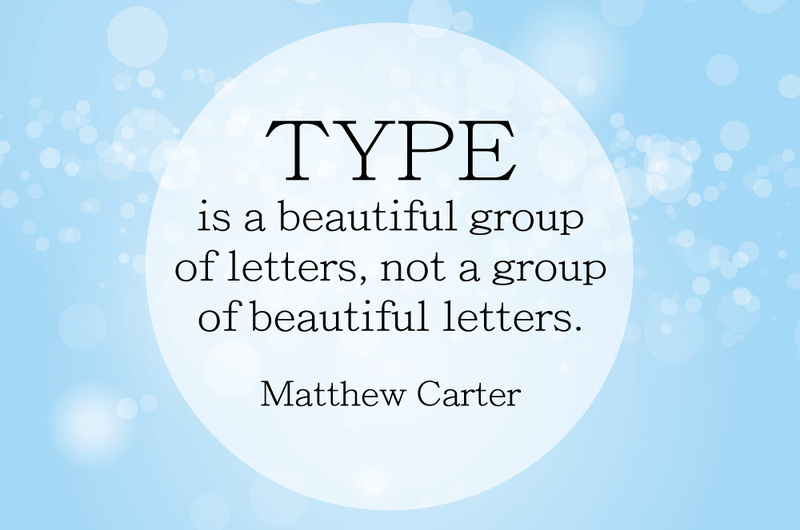 There are many free typefaces available in every style including script, serif and san serif and hand written. Consider type carefully and make your words work for you.